ELMHURST – Boastfully reciting responses like “I need more information” and “Yes, I love my child” from a parent survey aimed at shaping the future of Elmhurst School District 205’s three junior high schools, Middle School Task Force co-chairman and District 205 Superintendent David Moyer told board members last week that the survey results clearly indicate community support for all future decisions from the task force and vindicate the school district’s controversial $225,000 contract with the creators of the survey, District Management Council. 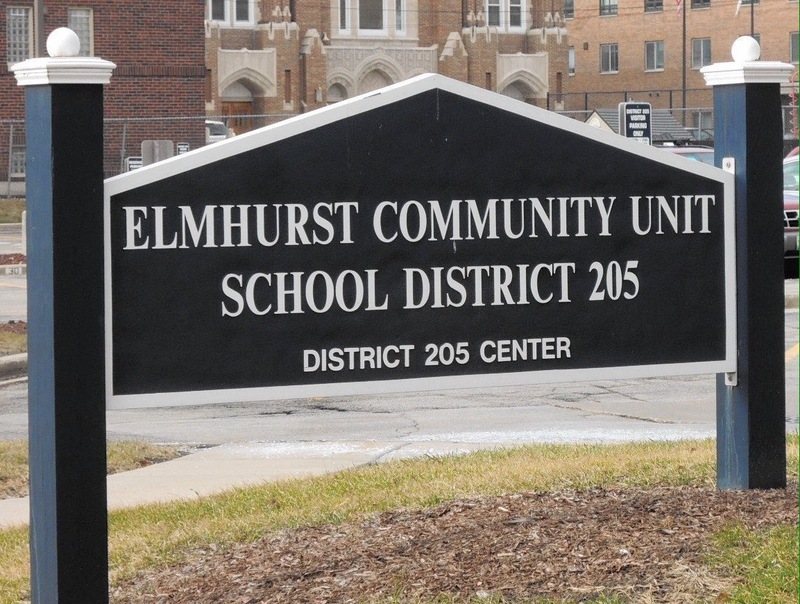 Comprised mostly of teachers and principals from all three Elmhurst middle schools, the task force was formed in 2015 to define the philosophy of the D205 Middle School Program and narrow the achievement gap between students, which is a focal point for many educational reforms. Conducting group interviews, lurking around local social media circles, and administrating the survey comprise the majority of research executed by the task force to fulfill Moyer’s “All Means All” rallying cry and assist each school in forming “one overachieving goal” for the 2016-2017 school year. About 3,160 surveys were issued, and almost 400 were completed by parents. The announcement of the survey results has since triggered questions from the community regarding the DMC contract and Moyer’s affiliation with the company. Perceived by some to contain odd queries presented in a somewhat scattered format, the parent survey included several questions with only “Agree” or “Strongly Agree” as possible answers, and a section where parents were asked to choose between math, science and lunch period as their preferred program to be cut for the 2016-17 school year. An excerpt from the Middle School Task Force Survey is below. This is hilarious and painful at the same time. My school district has also paid a large sum for the “expertise” of DMC.